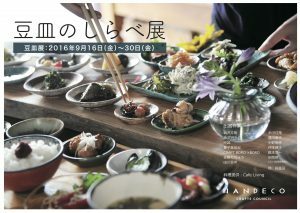 Mamezara <tiny plates >Exhibition at HANDECO Tsukuba. 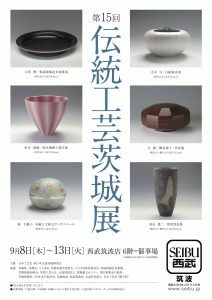 My Art work is displayed at the Ibaraki Traditional Art Exhibition Vol.15 event. 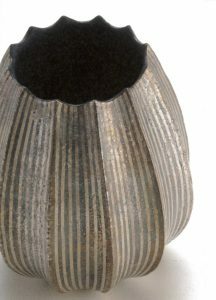 Makoto Oki Solo Exhibition Kairou-Gallery MON , Kasama. 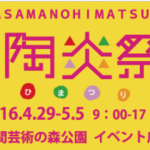 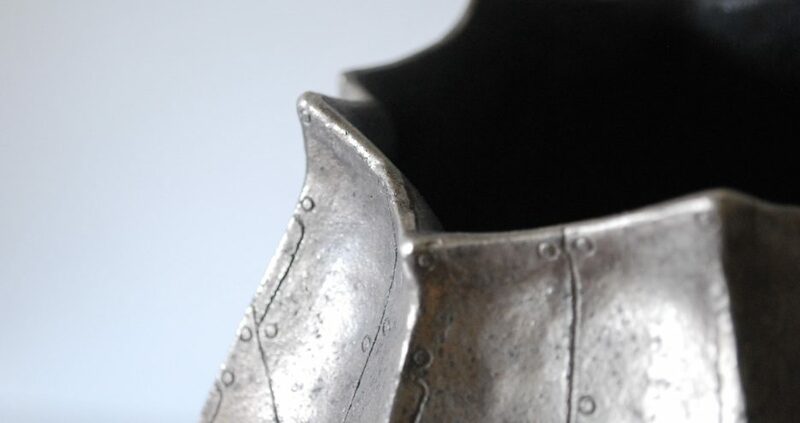 [Kasama Himatsuri] Kasama Ceramics Festival will be held April 29 to May 5, ’16. 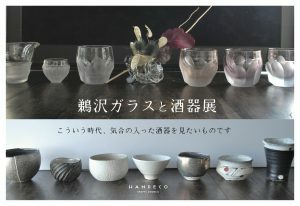 Exhibit/ Uzawa Glass and Sake cups exhibition at HANDECO Tsukuba. 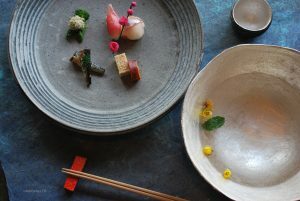 Makoto Oki Exhibition at Opt-room , Osaka.